CEO ICE: Bakkt launch will definitely take place in 2019. 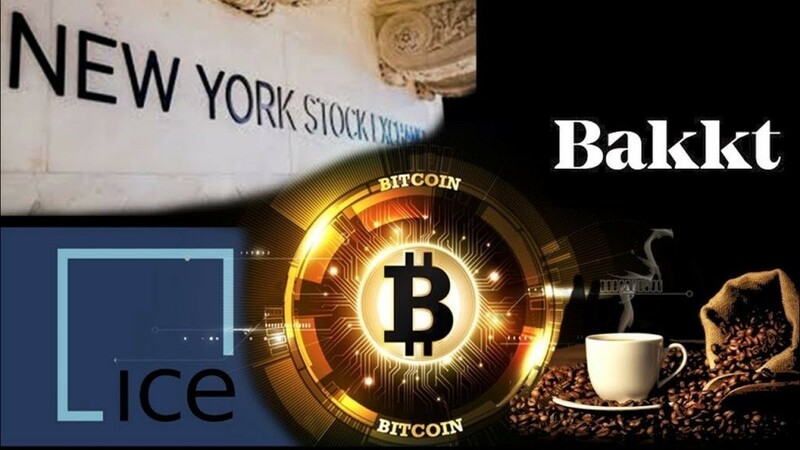 The CEO Intercontinental Exchange (ICE) expects the launch of the Bakkt trading platform already in 2019. About this, Jeff Sprecher told during the announcement of the results of the next reporting period of the company. In the format of a video conference, the ICE leadership reviewed in detail its financial results for the last quarter and the entire 2018 as a whole. 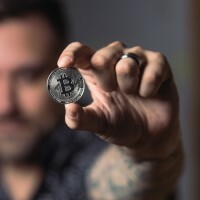 During his report, Sprecher said the company had spent about a billion dollars on “strategic initiatives.” They also include the launch of a trading platform for digital assets. Recall that under the control of ICE there are 23 leading stock exchanges, including the NYSE. Scott Hill, CFO of Intercontinental Exchange, estimated the approximate costs of running Bakkt. Our investment in Bakkt will cost the company $ 20-25 million. The exact amount can be determined by the results of the first quarter of this year. We will notify you about the progress in creating a trading platform throughout the year. It is noteworthy that Sprecher considers Bakkt a “bargain bet” for ICE. This investment can be a good bet for ICE, if all goes according to plan. Ideally, the platform should start its work later this year. Bakkt will exist separately from ICE - the division has its own offices, managers and infrastructure. Sprecher noted that the existing ICE developments in this direction have already attracted many high profile investors, including Starbucks and Microsoft. At the same time, Scott Hill regards the future of the trading platform as a long-term investment for the company. I think Bakkt is really an investment. Here we are talking about the future of the market and the huge profits that we will receive after 2019. Follow the development of the situation around Bakkt in our cryptocheat. It 'warm over there.